The “Made in Taiwan” moniker usually brings to mind first rate electronic items, but in the last 5 years, some first rate whisky has emerged from its shores. Named Kavalan, for the indigenous people that once lived there, this Asian “water of life” is distilled in the northeastern part of this island nation. It is fast becoming a well respected “spiritus frumenti” in its own right. The story began back in 2003, when the Kavalan team began onerous research into the finer points of whisky production under the tutelage of the world’s leading authorities, like Dr. Jim Swan from Scotland. Master Blender Ian Chang, educated in the UK was hired on in 2005. He has since added immeasurably to Kavalan’s success, becoming its brand ambassador and resident expert. The distillery complex includes a vast neo-Classical visitor centre decorated with marble, a 600-seat café and five-storey maturation warehouse. It now produces nine million bottles per year, and has about 46,000 casks in storage. 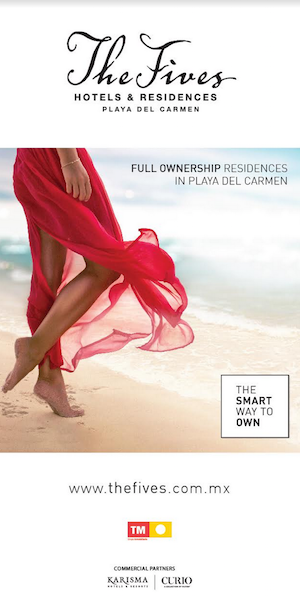 They welcome more than a million visitors each year. Officially launched in late 2008, Kavalan Single Malt was sold locally at first, but since late last year has been available worldwide. In a stunning early achievement, it bested some Scotch whiskies at a blind tasting during Burns Night festivities in 2010. That same year, Jim Murray named it the New World Whisky of the Year in The Whisky Bible, while Ian Buxton proclaimed it as one of the “101 Whiskies To Try Before You Die.” It also scooped up a gold award from the Beverage Tasting Institute in 2012. The following year, Kavalan was awarded Best Asian Single Malt at the World Whiskies Awards. 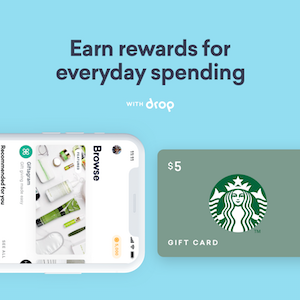 These accolades have made people within the industry and consumers alike seriously take notice. The Taiwanese palette prefers a fruitier whisky versus the smokier flavours generally prefered by Scotch and other whisky drinkers. Consequently Kavalan uses an oil based fuel versus peat to fuel the distillation process. Spring water from Snow Mountain, Taiwan’s second highest peak, is also used to full effect. The resulting single malt offers up notes of very mild smoke, fresh apple and pineapple, intermixed perfectly with the taste of vanilla and butterscotch. 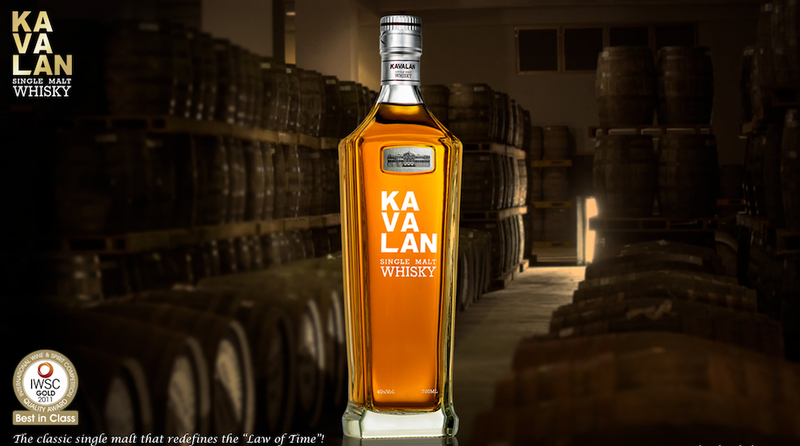 Kavalan has already made great strides in claiming an ever expanding share of the world’s $41 billion whisky business. It is the brainchild of T.T. Lee, founder of the King Car Beverage Group, which has decades of experience in the beverage business. Aside from producing bottled water and a popular coffee drink, King Carr also boasts divisions in biotechnology, logistics and chemical products. However, despite King Carr’s efforts over the past decade, there have been some issues. In addition to stiff competition from other whisky producting regions, Taiwan’s hot climate proved problematic. The distillation process had to be rethought, taking into account the effect that the higher heat and humidity had on the whisky, versus what one would expect in cooler locales like Scotland, Japan, and the American south. Stainless steel fermenting containers are used instead of wooden ones to prevent bacterial growth due to Taiwan’s higher temperatures. The upper floors of their warehouse (where the heat is greater) have larger barrels (500-700 litres) to age the whisky due to the higher rate of evaporation, and smaller barrels (180-250 litres) inhabit the lower floors. The product is also aged only 2.5 to 3 years (versus 8, 12, or 18 years) because the heat accelerates evaporation and the maturation process. Whisky was a tough sell at first in Taiwan, whose hot weather has made beer and kaoliang wine top sellers for those who enjoy an alcoholic beverage to cool down. Kavalan’s age has been an impediment (with whisky drinkers perceptions that older whiskies produced in colder climates are better) this tenacious Taiwanese upstart has fought to change consumer perceptions. They’ve held blind tastings against established brands, and provided samples for businessmen and University professors as a way to introduce them to the brand. Their efforts have been met with much critical acclaim by whisky connoisseurs far and wide. Kavalan’s price point has also been an issue, as it sells for roughly double what is charged for a bottle of Johnnie Walker Green Label. 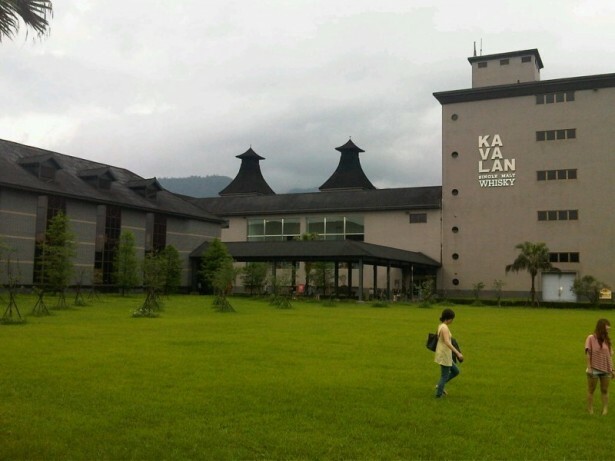 Despite these obstacles, Kavalan has been able to capitalize on Taiwan’s up and coming whisky market. Since the government loosened import restrictions two decades ago, nearly $350 million of whisky is consumed every year by the island’s 23 million residents. Ninety-three percent of its whisky is still imported, and Kavalan wants that figure to drop significantly in favour of its own offerings. Mainland China’s appetite for whisky is also in its cross-hairs; with annual sales of over $800 million, any percentage would be lucrative. To further Kavalan’s plans for expansion, they recently introduced a port-finish whisky, called Concertmaster, and two whiskies under the Solist name — cask-strength spirits with a higher alcohol content that are drawn directly from a single cask, rather than blended. A limited edition marketed only in Taiwan for Chinese New Year sold out in three days. Carbonated whisky soda and whisky cola drinks under the Highball brand have also hit the market, packaged in aluminum containers in Japan and aimed at the young, club-going crowd in Taiwan. Having sipped on our fair share of whiskies over the years, we have to admit that Taiwan has really stepped up to the plate with its Kavalan Single Malt, producing a “wee dram” that stands proudly alongside the best of the best on the world’s whisky stage. Truly a force to be reckoned with, Scotland’s (and other whisky producing regions) myriad distilleries are surely, as this is being written, busy upping their game.